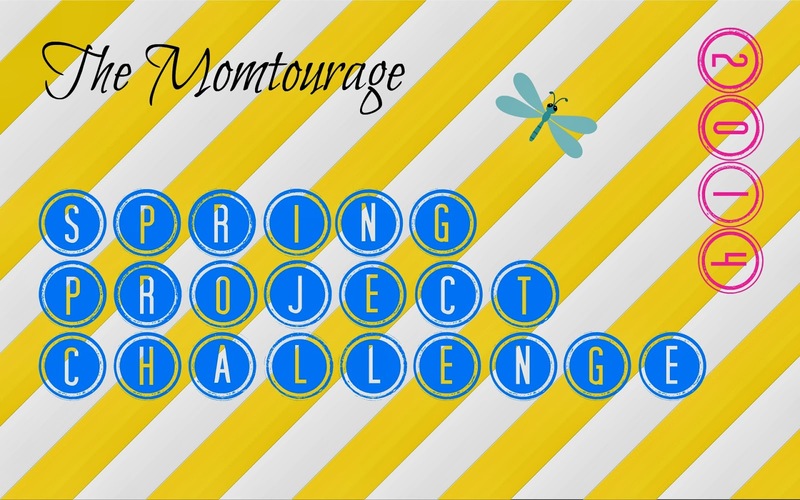 Pgh Momtourage: Momtourage Spring Project Challenge 2014! 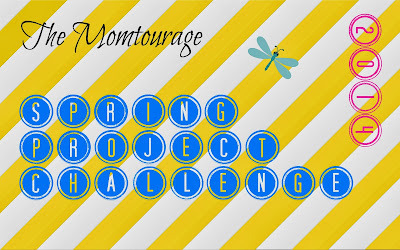 Momtourage Spring Project Challenge 2014! 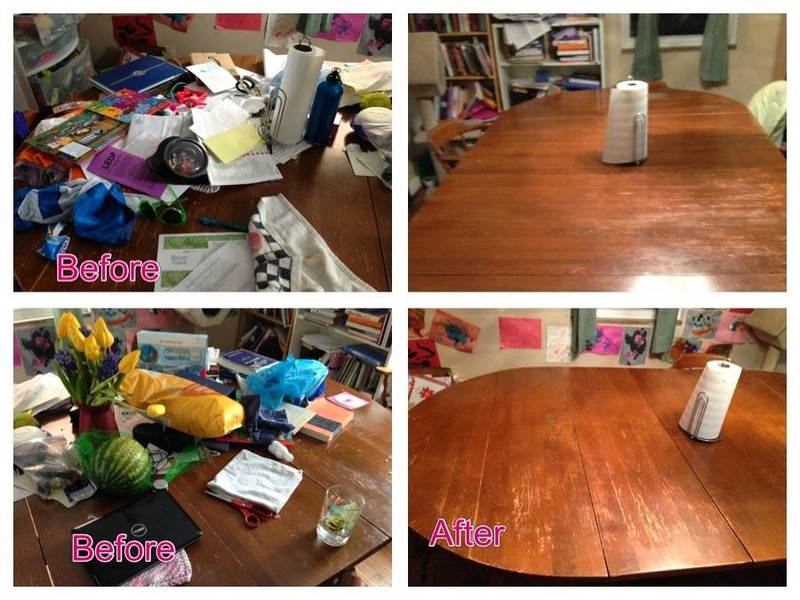 Who remembers our huge Spring Cleaning Challenge from last Spring? 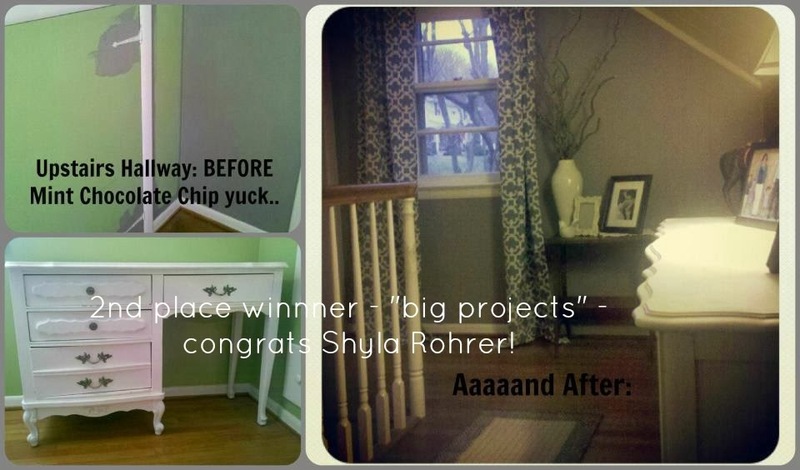 Well, I'm thrilled to tell you that a new challenge is just around the corner! 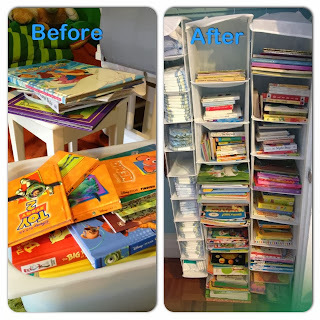 I have tweaked a few things from last year and hopefully it will be bigger, better & even more fun! First tweak was: the name. 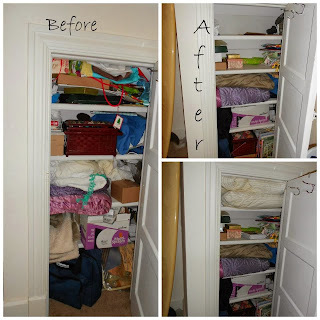 Instead of Spring Cleaning Challenge I am calling it Spring Project Challenge 2014. 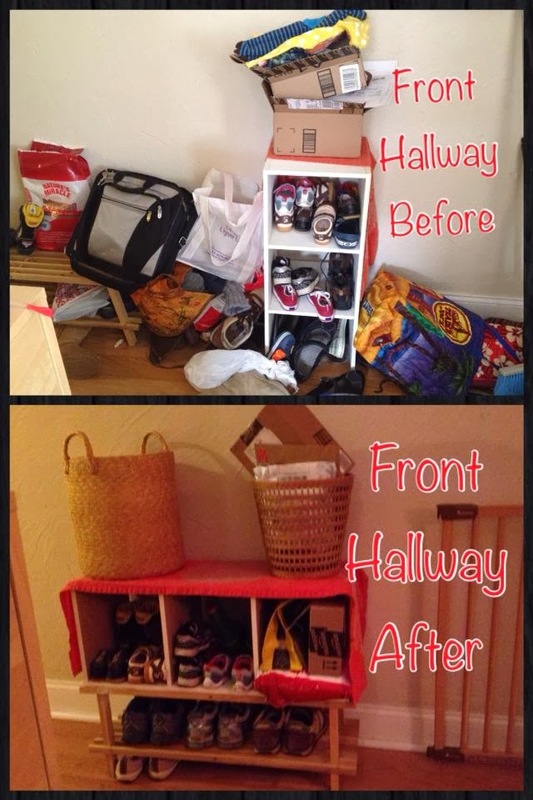 Hopefully that clarifies it a little more from just cleaning to the fun makeovers we saw last year. *You will have the opportunity to win fantastic prizes/gift cards from some amazing businesses! 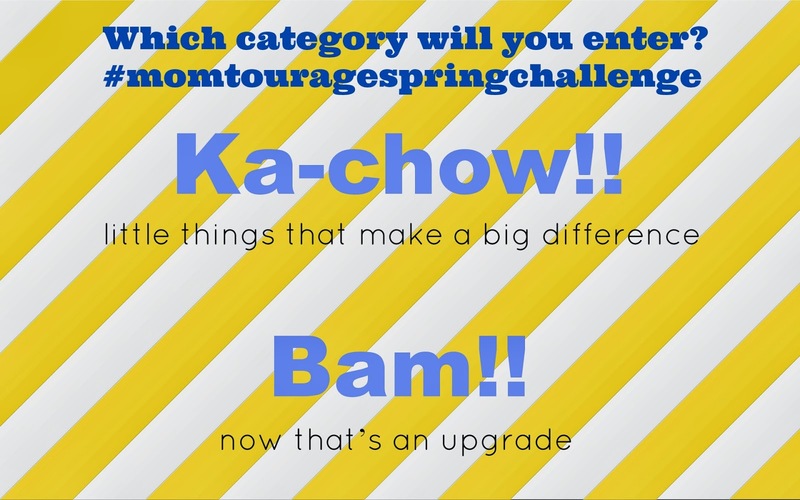 *2 categories to enter: Ka-chow! 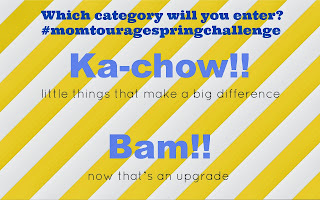 or Bam! 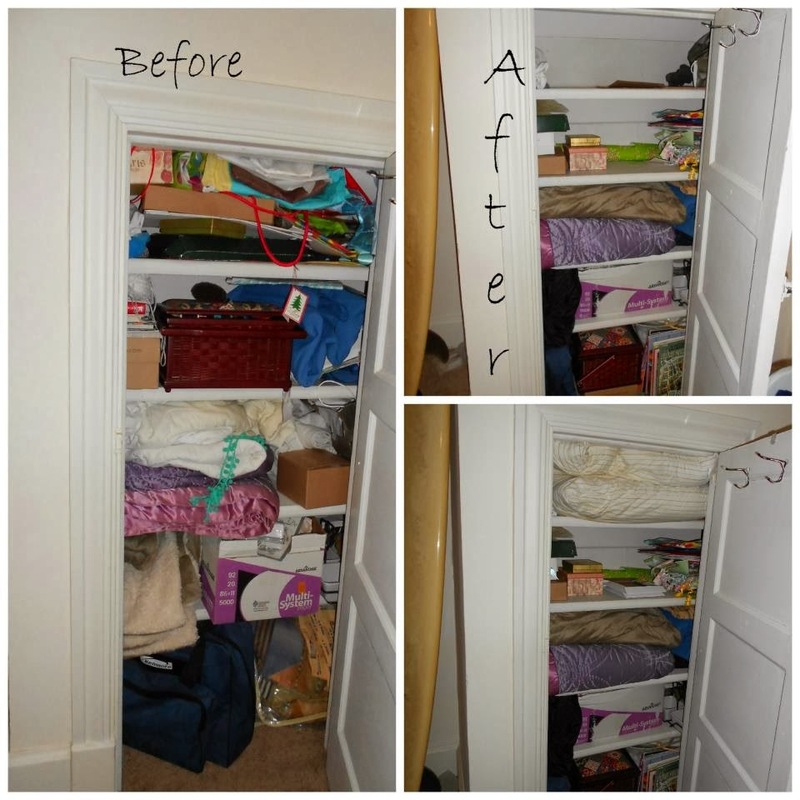 You can choose to re-organize a closet or an entire space! 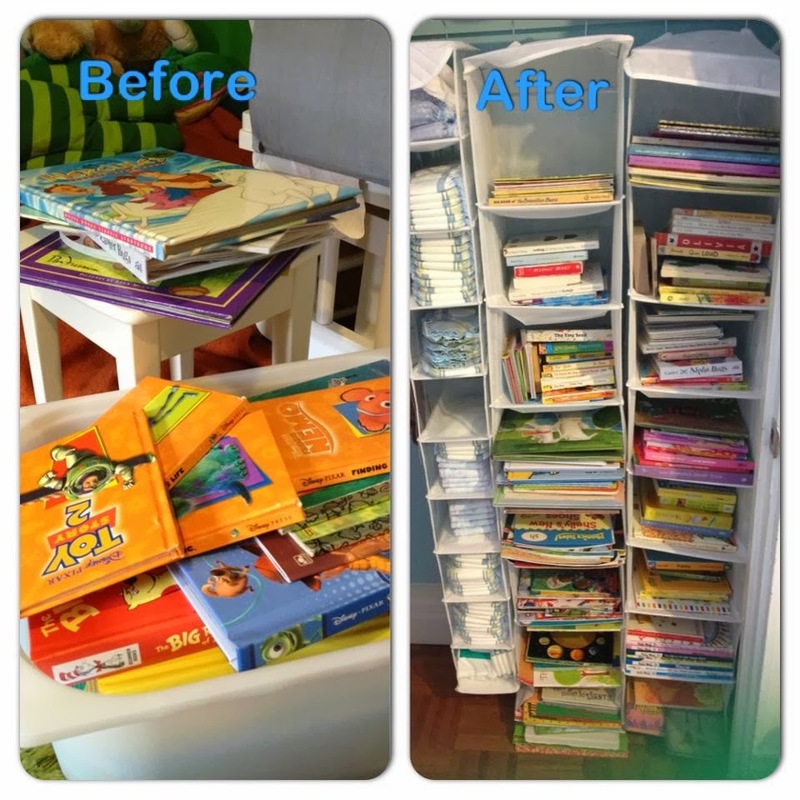 And just to inspire you....here's a couple of submissions from last year! So that's a sneak peak into our upcoming contest. 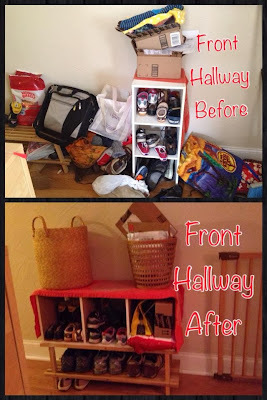 With the holidays behind us and so much time on our hands, :)))) I KNOW we all have a space in our home that could use a little makeover. 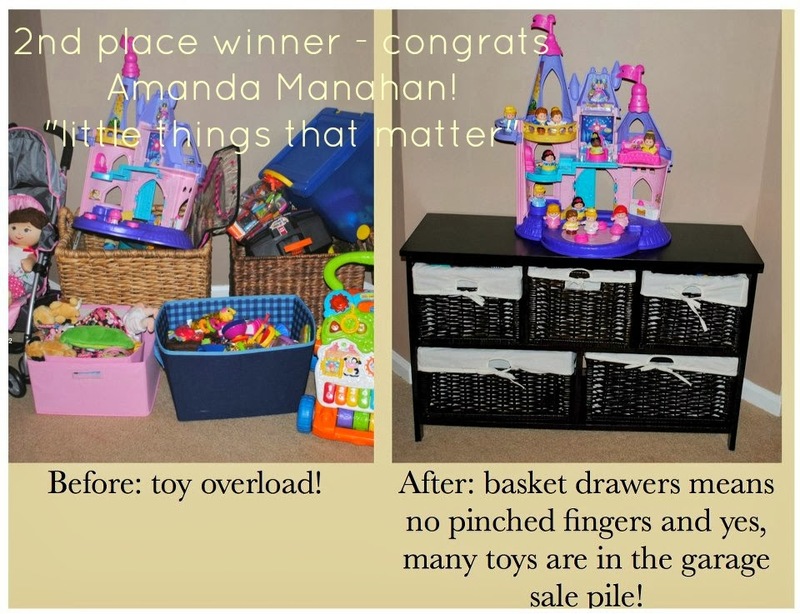 And why not win awesome prizes in the process?! 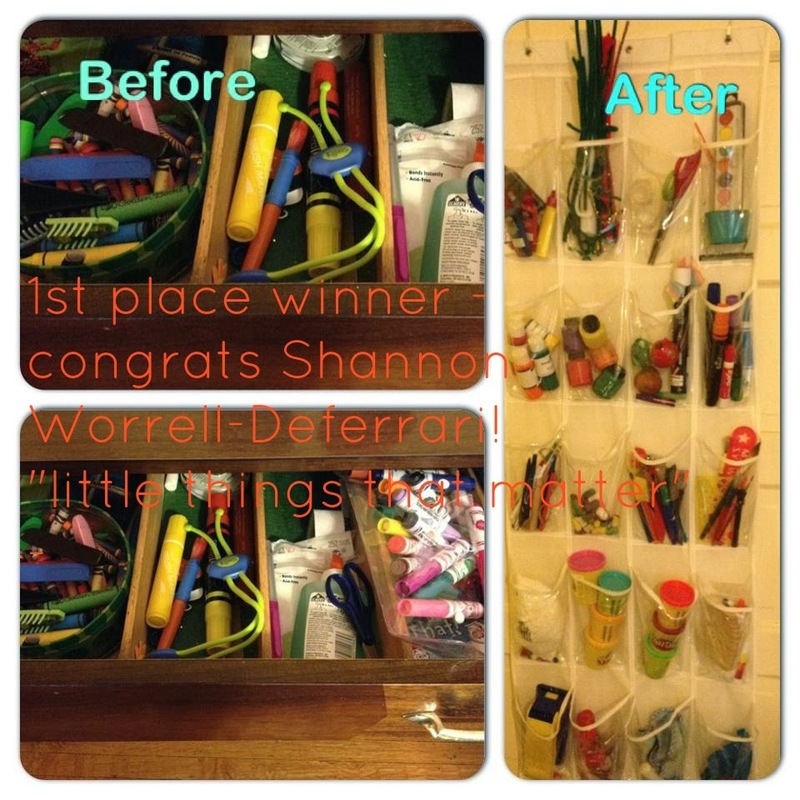 Get thinkin' & plannin', get ready to be challenged & WIN! Get your tickets for this powerful show during Black History Month. In Review: Monster Mini Golf + BOGO coupon! Easy Canvas Prints Giveaway + 60% off code! We're ready to Hack the Summer in Pittsburgh!